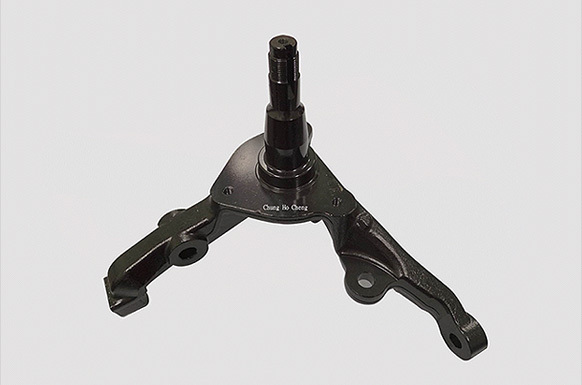 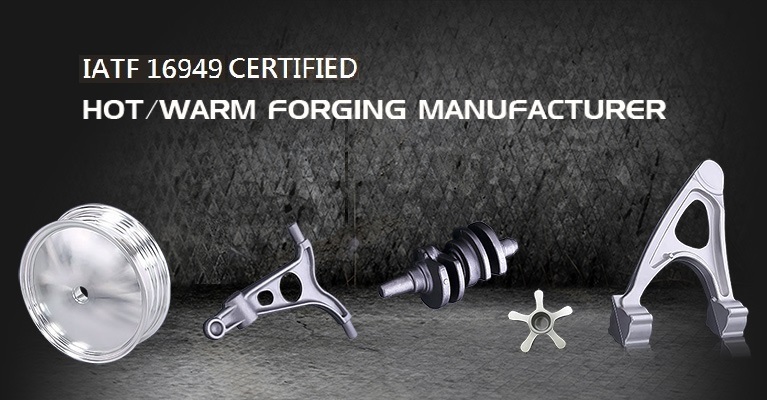 Founded in 1998, Chung Ho Cheng is a professional IATF 16949 certified manufacturer. 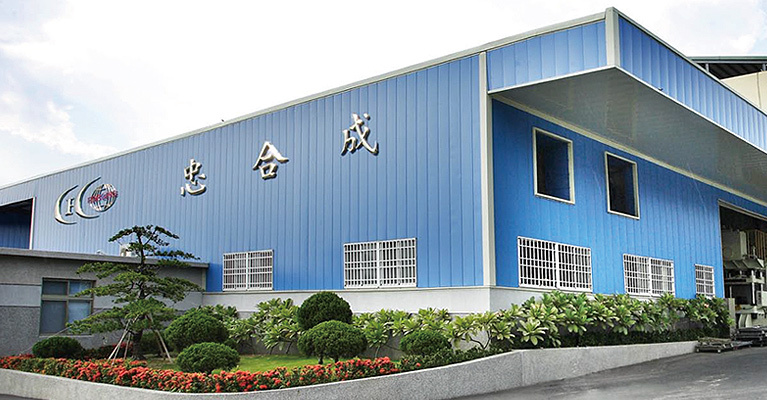 Chung Ho Cheng is a hot, warm and combination forging factory with heat treatment and surface treatment in one roof. 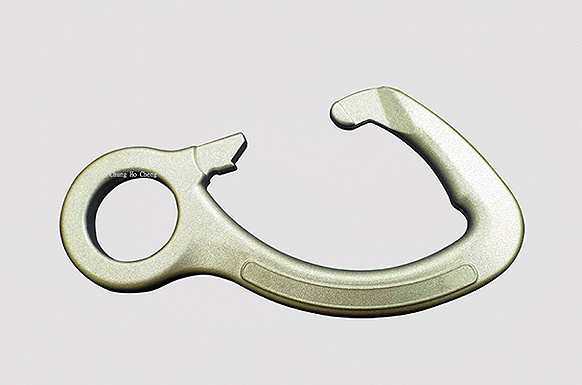 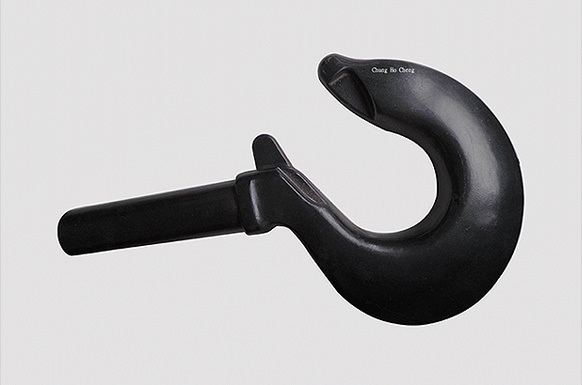 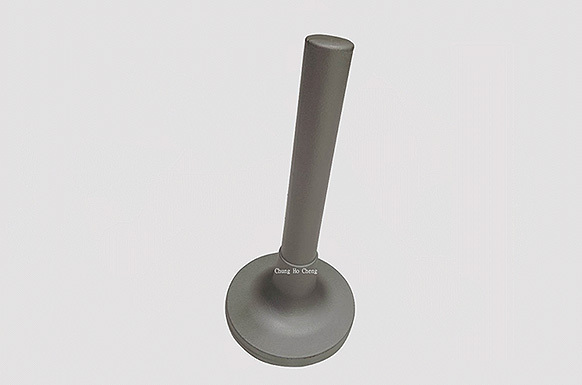 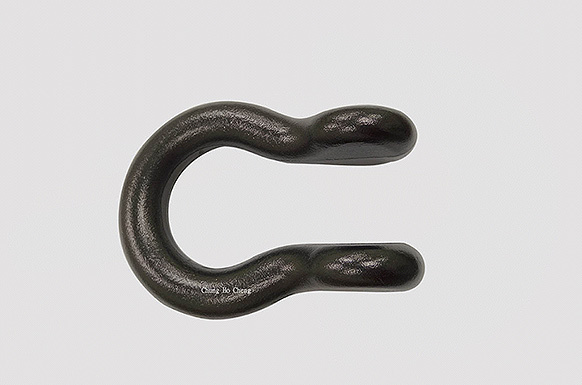 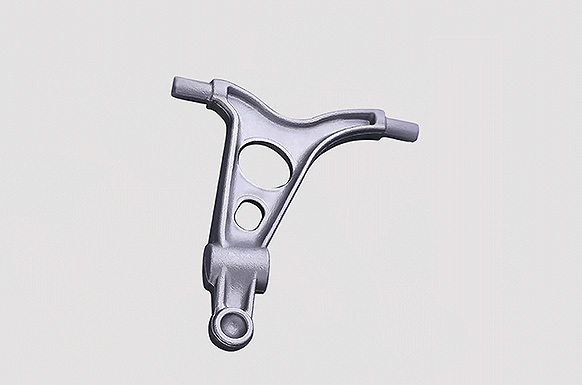 With abundant experiences in developing Toolings for Taiwan local forgers, Chung Ho Cheng is rather competent in developing new and difficult items to achieve customers' expectations. 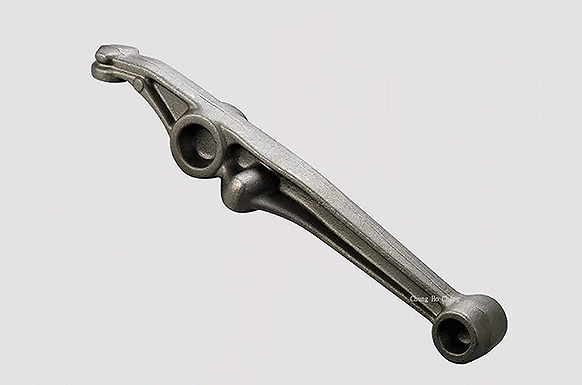 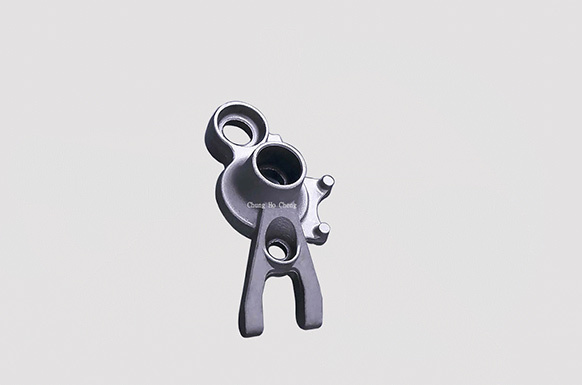 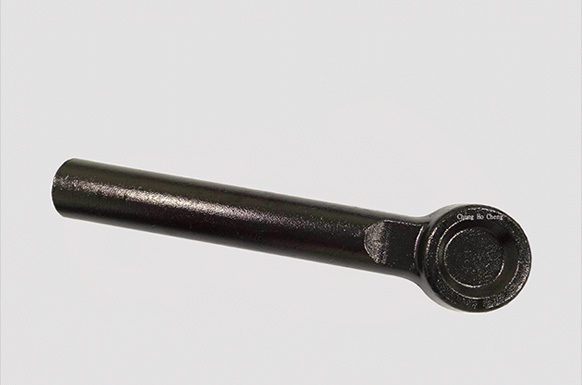 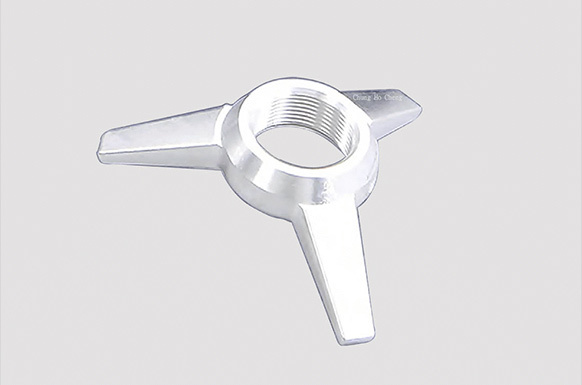 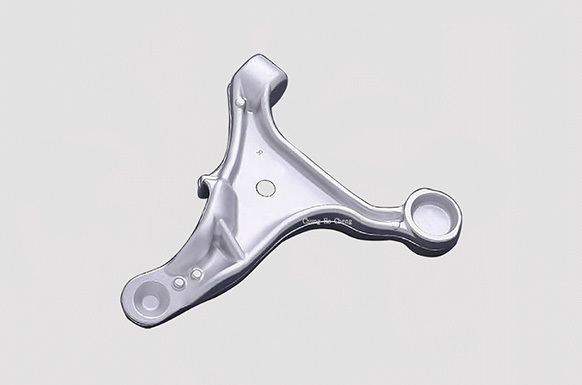 Chung Ho Cheng has been providing parts in industries that cover Automotive (70%), Bicycle, Motorcycle, Railway, Agricultural Machinery, Defense and Security equipment. 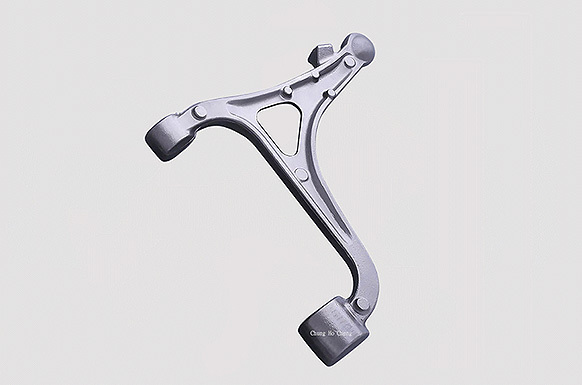 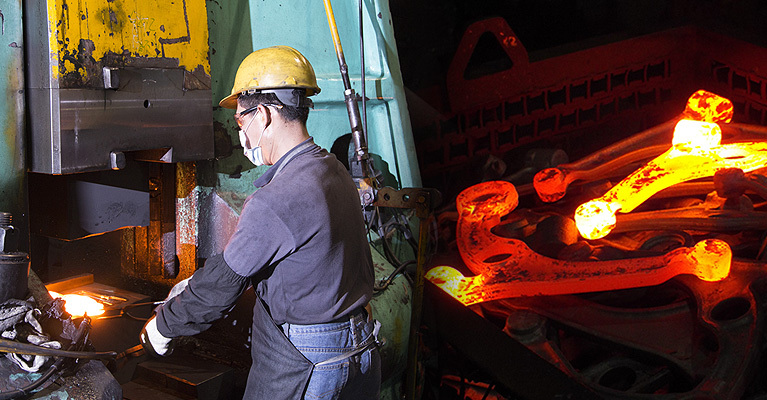 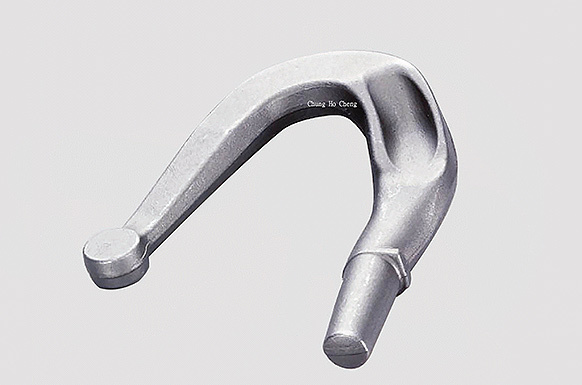 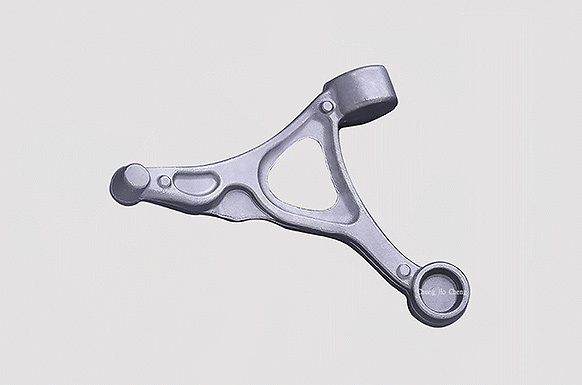 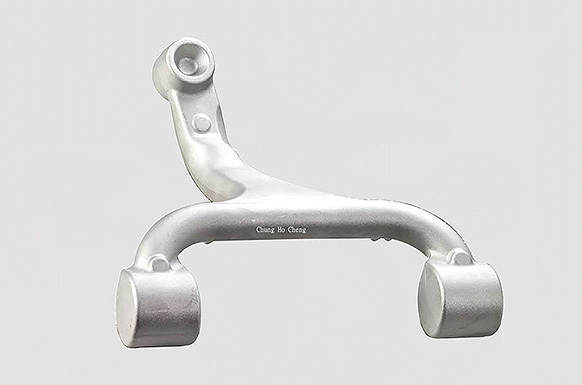 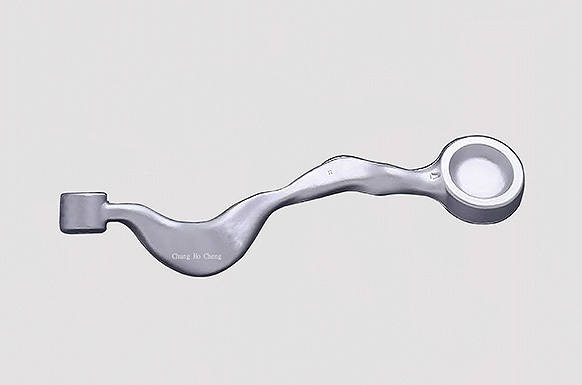 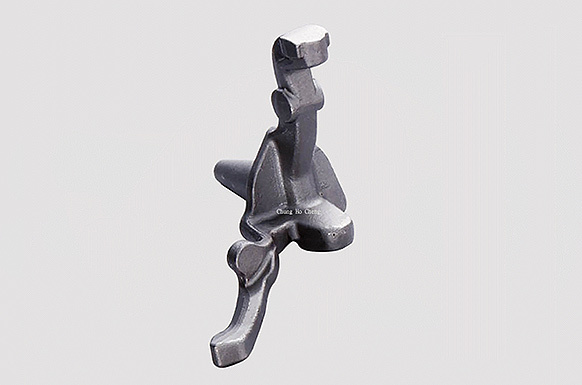 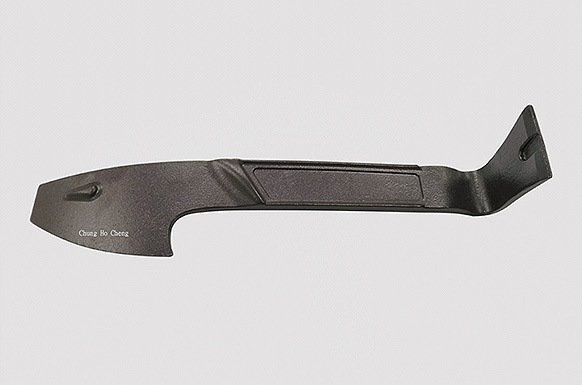 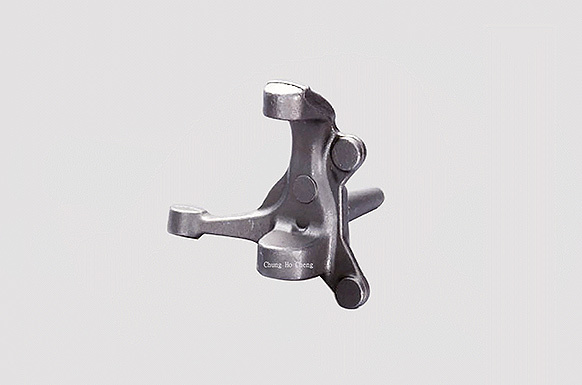 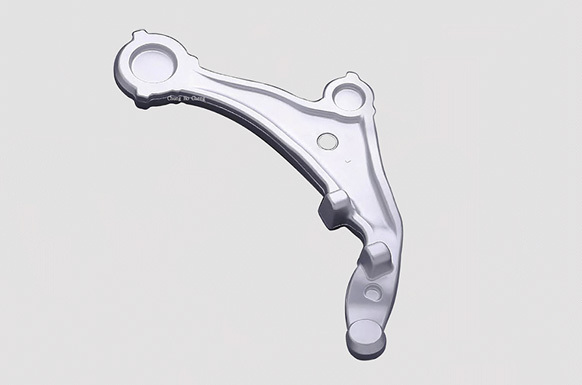 Being able to provide complex geometry and close tolerance parts, like brake calipers, Chung Ho Cheng is still investing on innovating forging technology and adding equipment.